Tricyclene, a-pinene, camphene, b-pinene, sabinene, borneol acetate, 1,8-cineole, y-terpinene, limonene, isoartemisia ketone, borneol, camphor and traces of chamazulene. 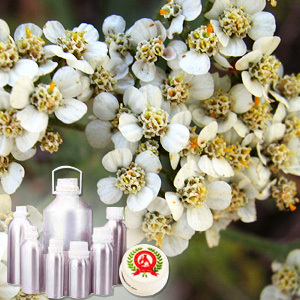 We have come up with a wide range of Yarrow Essential Oil , which is playing an active role in various treatment like Fever, varicose veins, hemorrhoids, hair care, hypertension, indigestion, insomnia, migraine, scars, stretch marks, wounds and more. 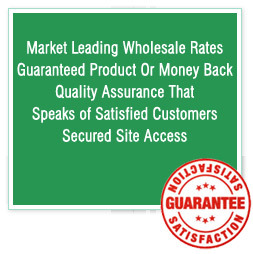 These are offered in various customized packings to suit the demands of clients. Also, used as a drink flavoring agent in perfumes and bath products. Angelica, Cedar Wood, Oak Moss and Verbena, Blue Tansy, German Chamomile, Lemongrass, Rosemary, Helichrysum, Cypress. Camphene, B-pinene, sabinene, borneol acetate, 1,8-cineole, y-terpinene, limonene, isoartemisia ketone, borneol, camphor, tricyclene, a-pinene, chamazulene. 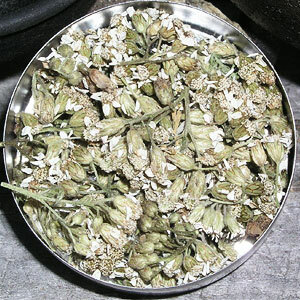 This herb is widely used for curing numerous ailments and diseases. Act as an Anti Inflammatory, Anti Spasmodic, Cicatrisant, Haemostatic, Tranquilizing etc. these are pure and natural. These also treat diseases like varicose veins and haemorrhoids, skin diseases, wounds, burns, acne, dermatitis, colic, constipation and infections and others.